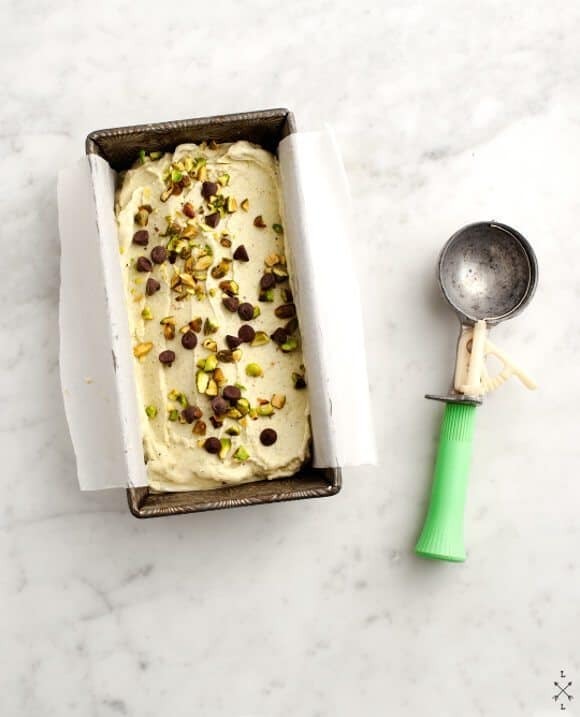 A vegan pistachio ice cream inspired by an overload of delicious gelato in Rome. 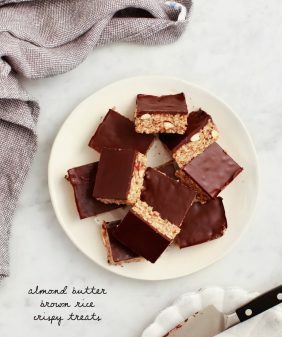 A sweet treat perfect for summer that'll please both vegans and non-vegans! And I paid the price for my delusion, but I enjoyed every bite nonetheless. For this at-home version, we used coconut milk instead of dairy. 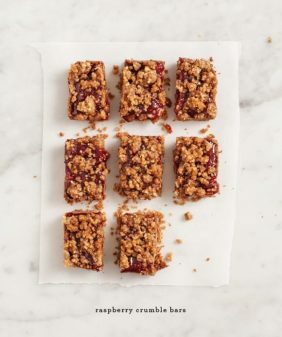 We tried it using cornstarch in place of eggs, and it turned out super creamy & nutty & delicious. I subbed in coconut milk (full fat) for the whole milk (makes it vegan). We made 1/2 of the recipe, with pistachios only. We used it in place of the pistachio paste David calls for in his gelato recipe. Ours was on the chunky side, so we blended all of the ice cream ingredients together before putting it in the ice cream maker. 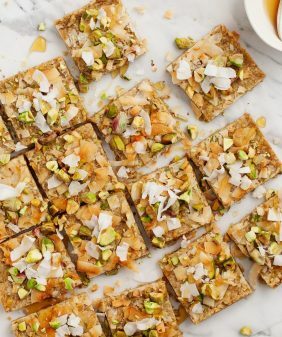 Top it with crushed pistachios and chocolate chips! This looks so fabulous. I looove pistachio ice cream! I love these gorgeous pictures and this ice cream! Thanks for the break from the cookie madness! 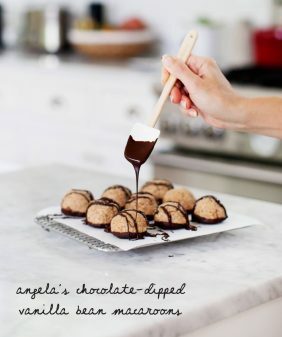 I have such a horrible dairy allergy so this sounds absolutely delightful. 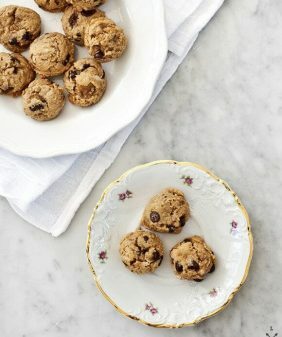 I adore using coconut milk in my baking! Ohhhkay. This needs to happen. Right after that tomato soup. And I desperately want that ice cream scoop! The more gelato, the better! Especially when in Italy. 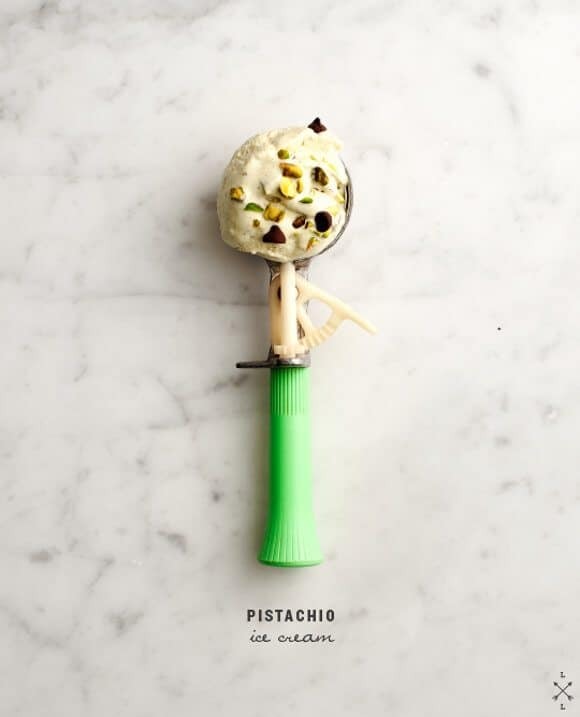 This pistachio gelato looks scrumptious. so beautiful! I love making ice cream but had to take a break because the habit was getting a little out of hand. This looks like the perfect thing to re-enter the world of frozen treats! so perfect. This looks crazy good! 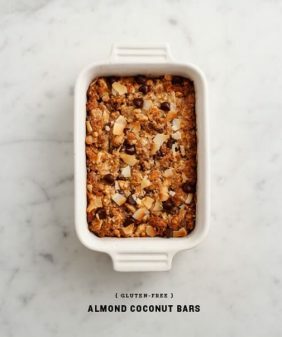 Love that it’s made with coconut milk. Gorgeous photos. Totally! It is amazing stuff. My second question is in regards to the type of coconut milk you use. For the most part, canned coconut milks contain guar gum (e.g., native forest), but I recently picked up cans of “Nature’s Value” coconut milk and they have no gums it’s just straight up coconut milk. I’m really excited about that, however, in the case of making vegan ice cream, I wonder if the gums are helpful??? Love this incredible dessert.. Ice cream is my all time favourite… God job!